Deep and dark in colour with abundance of warm, sweetish blackberry fruit. 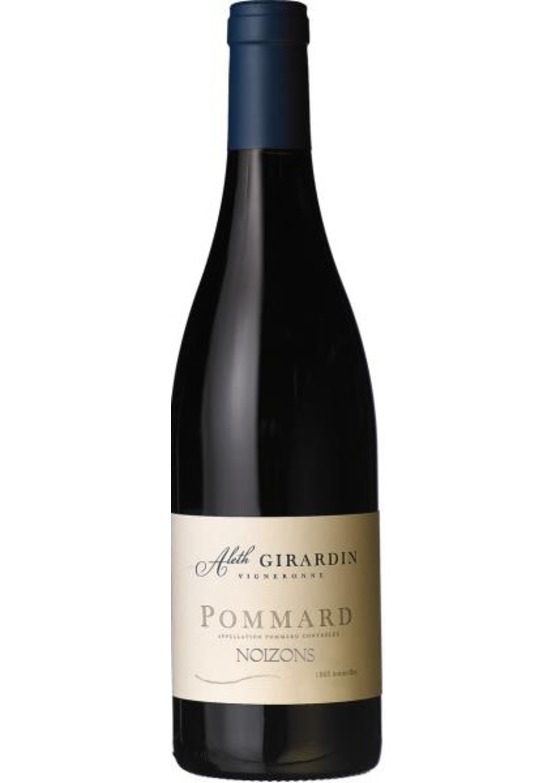 Great depth of fruit here - this 'village' Pommard would put many a Domaines 1er crus to shame. Very well balanced, with ripe black fruits, supple tannins and subtle notes of spice.